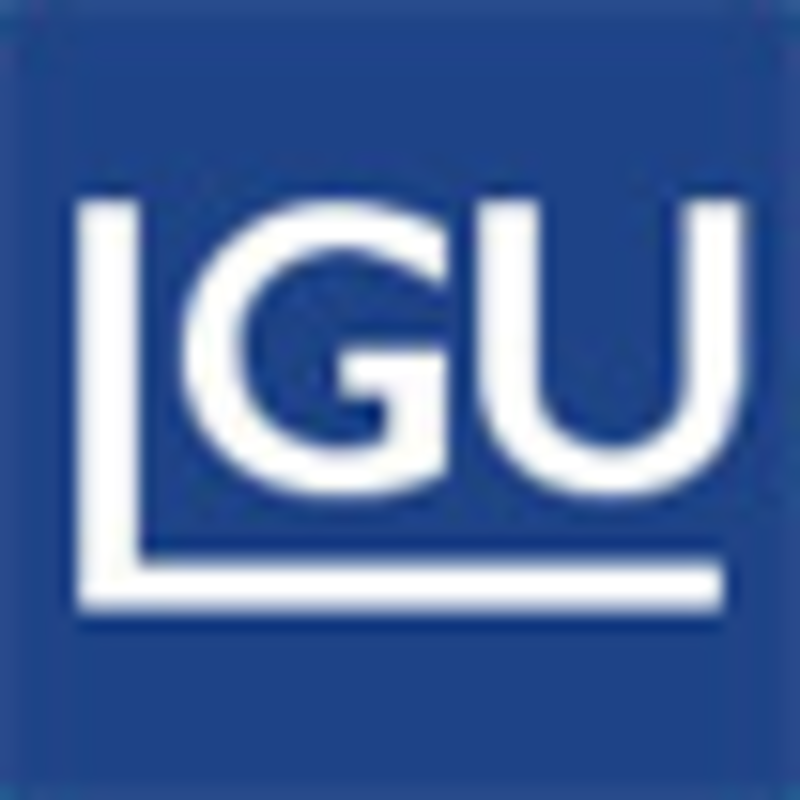 This is a 36 Hole Gross Stroke Play competition and entry is by invitiation only playing for the W.F. Wiseman Challenge Cup. 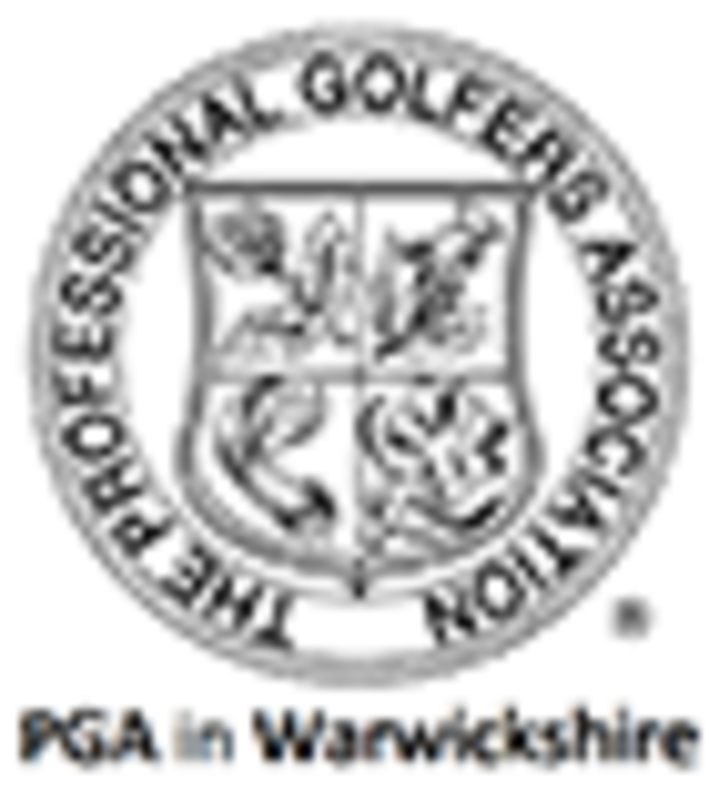 To qualify you will have finished in the Top 25 players available from the Warwickshire Amateur Championship held in earler in the year or, in the Top 25 of the 2018 Warwickshire PGA Order Of Merit. This Championship also has an aggregate trophy for Amateurs. 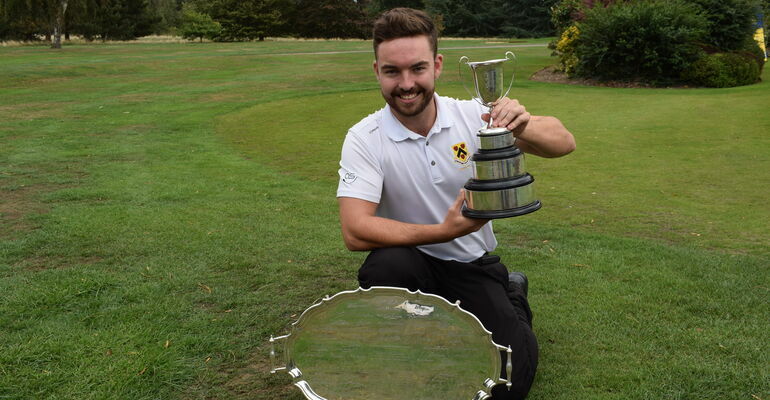 The winner having the lowest gross score over the Amateur and the Open and holds The T.P. Cooke Salver. Closing date for Entry Applications is 3rd September 2019.